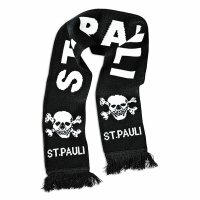 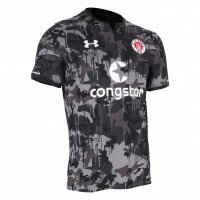 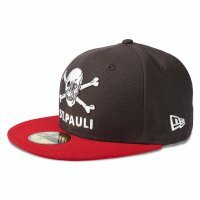 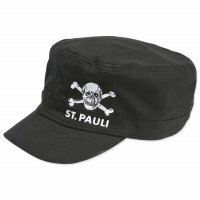 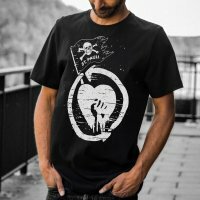 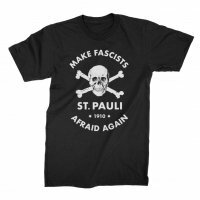 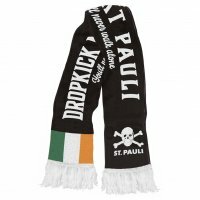 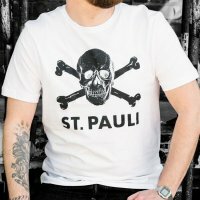 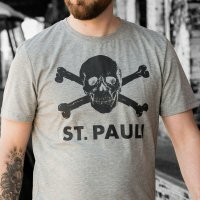 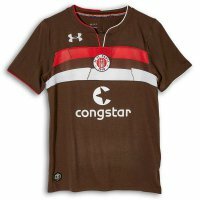 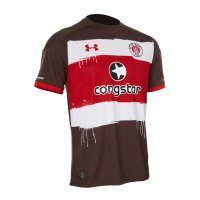 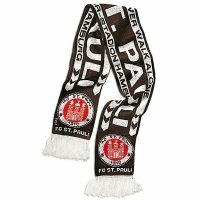 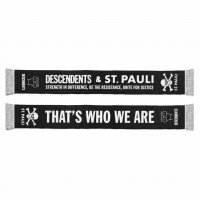 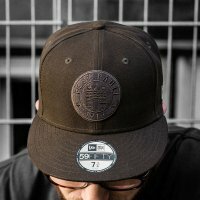 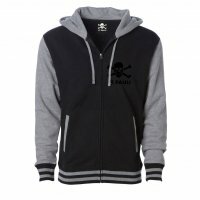 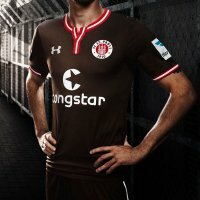 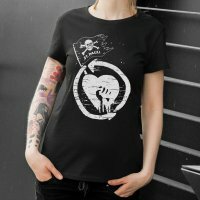 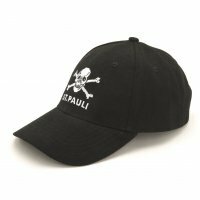 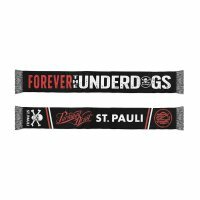 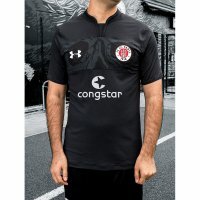 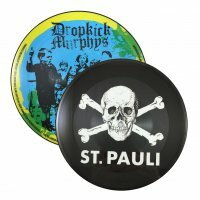 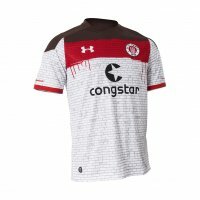 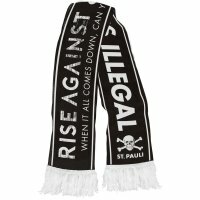 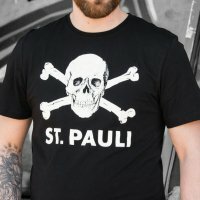 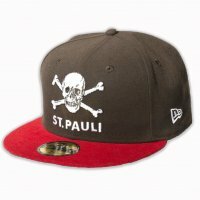 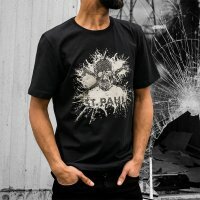 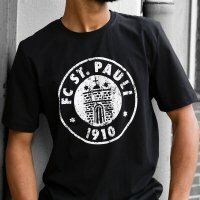 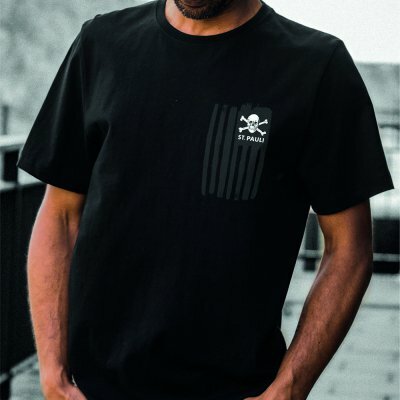 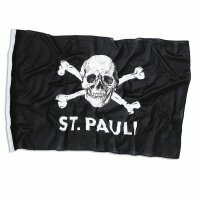 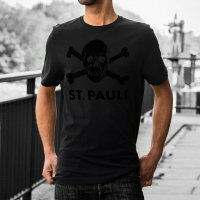 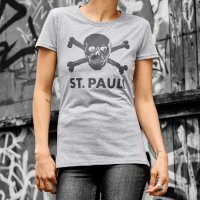 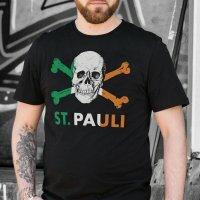 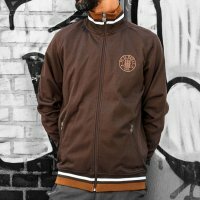 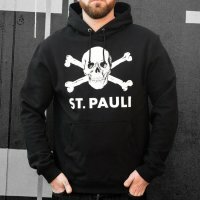 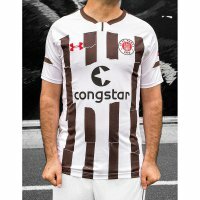 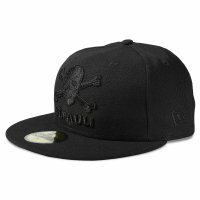 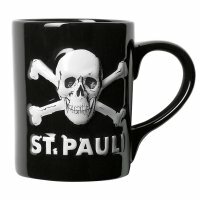 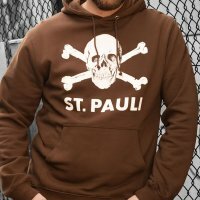 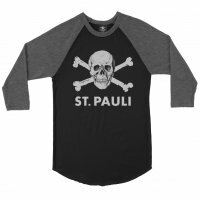 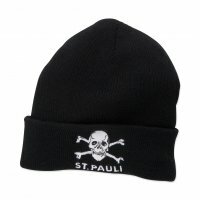 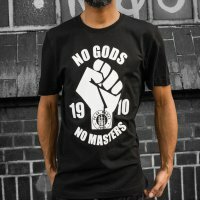 The FC St. Pauli 2018 US Tour design, featuring an American flag-style St. Pauli skull and crossbones logo on the front, and the dates with Rise Against on the back. 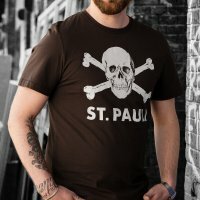 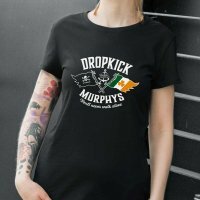 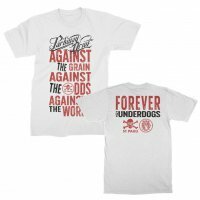 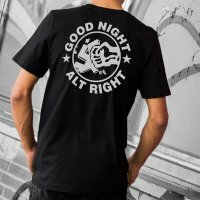 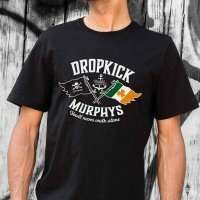 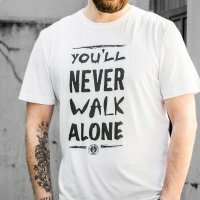 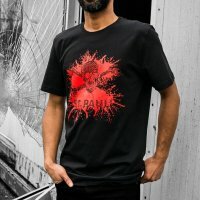 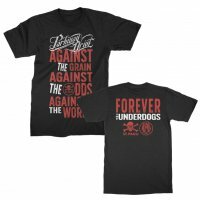 These shirts have a typo from a printer separation issue, which makes them more collectible. 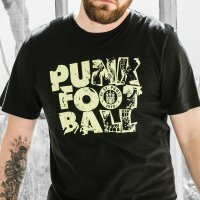 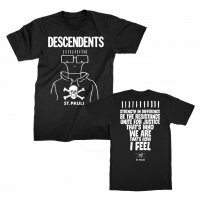 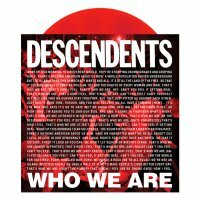 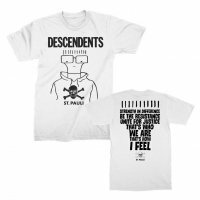 The shirts say Portland ME, not Portland, OR… which is punk, you know?